Even though I’ve been photographing weddings for over 13 years, I love pushing myself to be better. While I have the nuances of the wedding day down, with the crazy schedules, stressed out brides (and grooms! ), mishaps that we need to fix on the fly, the ability to improvise in a moment to whatever crisis is about to happen, among countless other issues that we have proven to handle with ease, there is always room to improve my craft… the photography itself. The photography world is always changing, and while we shoot most images in a timeless style so that your kids aren’t looking at your images gagging at silly special effects on every photo, it’s also become important to us to provide dynamic images that will stand out from the crowd and make you want to hang them in your home on display for your daily viewing pleasure! 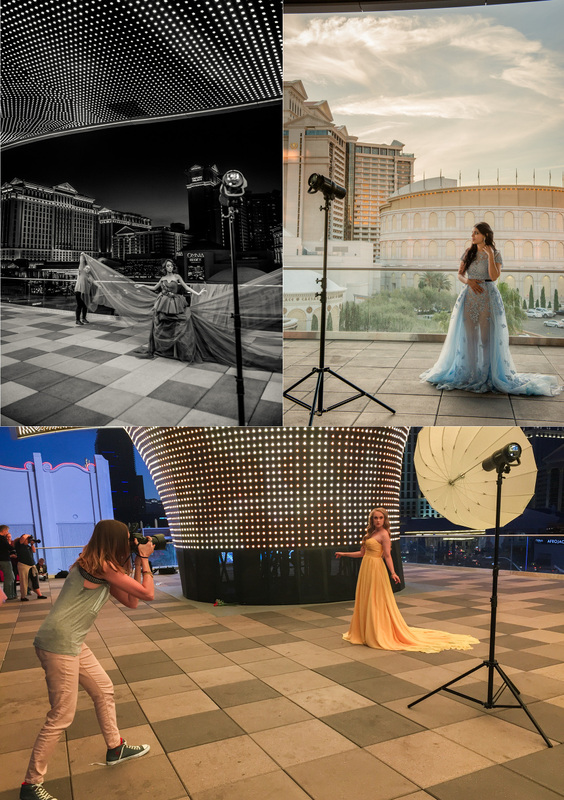 I was recently connected with a fabulous group of photographers who are seriously changing the tide and pushing each other to go beyond the norm in each situation we are in. 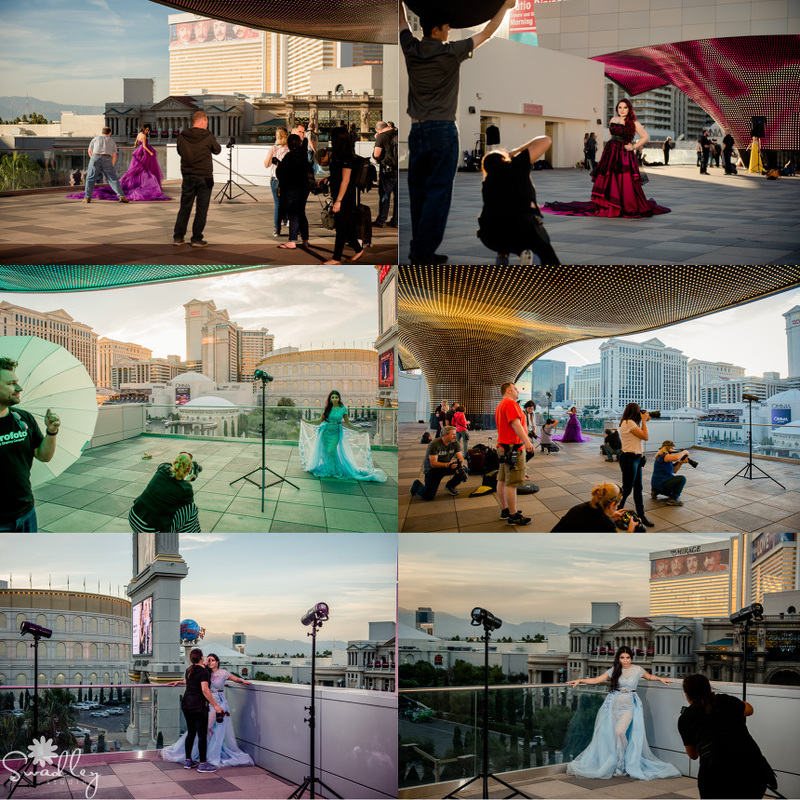 This past November I attended a workshop in Las Vegas, NV with some of the best photographers in the country. We learned, we ate, we drank and we PLAYED (re: shot a ton)! 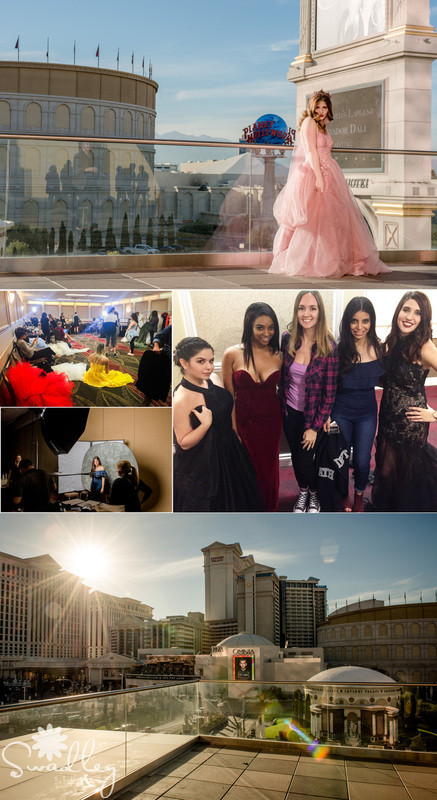 I’ve been asked by photographer friends and clients what the experience was like, so I thought I’d do a little blog post with some behind the scenes shots of some of the fun I had.